CWS is proficient in all phases of Storm Water Management and Erosion control. We are team players willing to develop working partnerships with other entities who are experts in specialized areas to provide a quality project often below market cost. 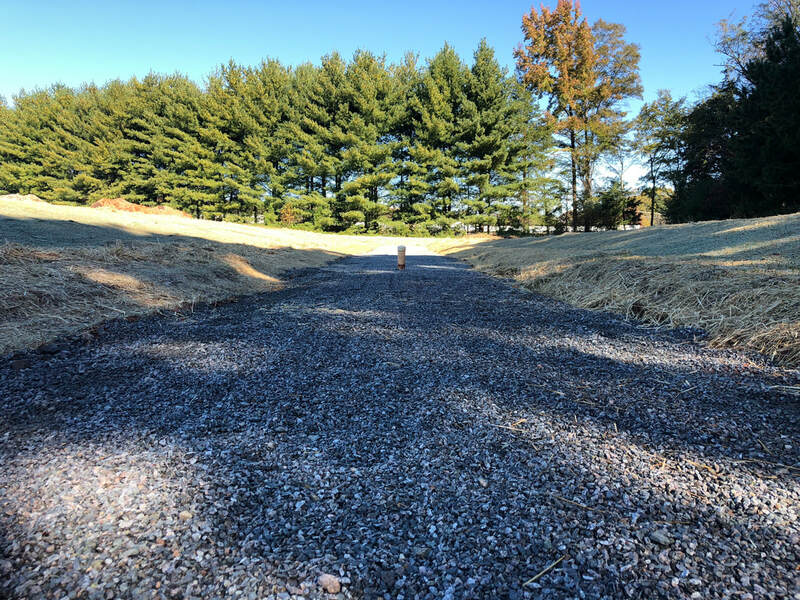 We provide services such as plant installation, maintenance, repair, and inspections for Bio-Retention Cells, Retention Basins, Wet Ponds, Dry Ponds, Rain Gardens, Wetlands, and all types of BMP Ponds. Our experienced crews and Field Supervisors collaborate with inspectors, engineers, and project managers to safely and efficiently provide services for our clients. 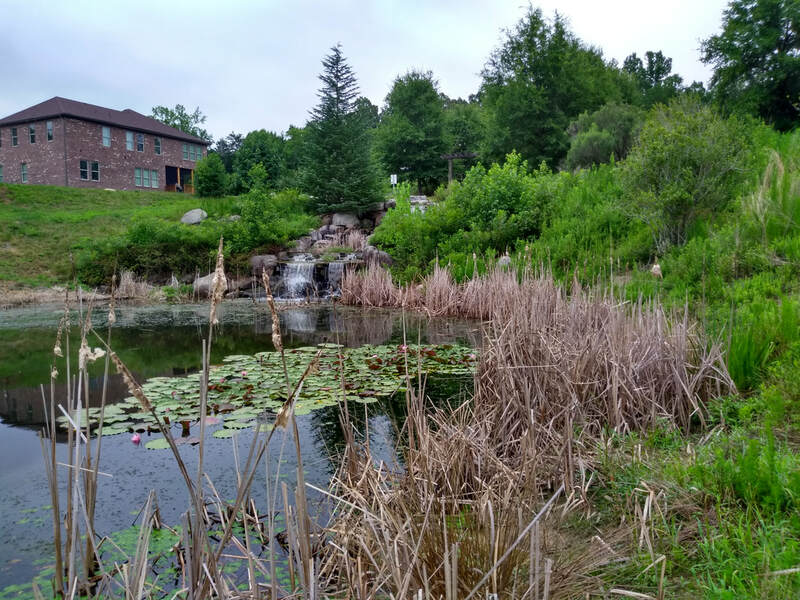 CWS has the expertise to install, maintain and ensure the long term survival of plant material used in Stormwater Wet Ponds, Rain Gardens, Sand Filters, Constructed Wetlands, and Floating Wetlands. Plant installation and maintenance services are customized to accomplish landowner objectives and ensure compliance and success within the Charlotte-Mecklenburg BMP Guidelines. CWS prepares sensible designs to fit our clients’ needs and that comply with state guidelines. We can provide monthly and yearly maintenance plans. CWS staff are certified pesticide applicators and can conduct treatment and removal of nuisance vegetation, including cattail and kudzu. CWS performs seeding and straw mulch installation and installs erosion control matting. CWS is certified as both an SBE and WBE through the NC State HUB Office. Additionally, we are licensed commercial pesticide applicators in NC, SC and VA and a licensed NC Landscape Contractor.